Klogs | 3168 | Leena| Port | Uniform Sales of America, Inc. 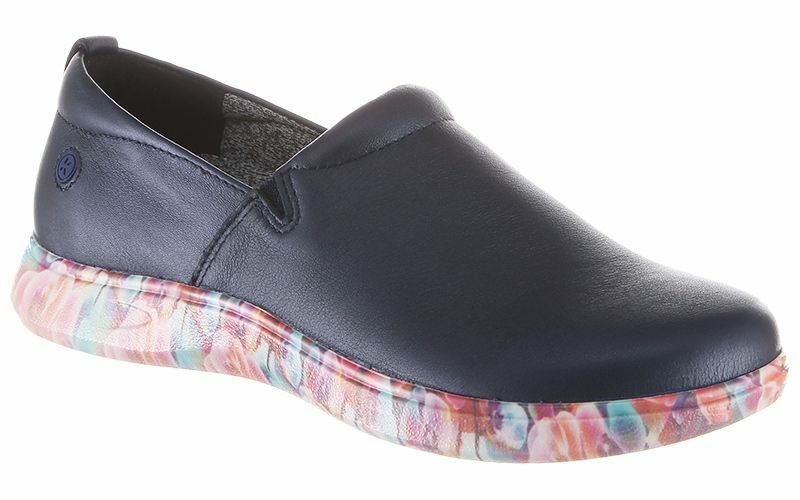 The Leena is a simple, but stylish anytime shoe. Its slip-resistant, non-marking TRUBase™ Outsole keeps you stable when you need it most. And its TRUComfort Insole™ offers superior cushioning, arch support and all day comfort. The Leena provides you comfort that outlasts your day.